"The Pre-professional Division is where dancers begin making the transition from student to professional," Orr said. "At this stage, dancers are honing their performance skills, cultivating their individuality as artists and testing their technique in company repertoire." The opportunity for PBT students to work so closely with the professional company has made the transition from student to working dancer a little less harrowing for Jonathan Breight, Yu-Chieh Chao, Christian Garcia Campos, Tommie Kesten, Colin McCaslin and Caitlyn Mendicino. "I think the graduate program has helped me become stronger, not only in my ballet technique, but also in my performance quality," Mendicino told PBT's blog. "I have had the opportunity to perform with the company a lot as a grad, which has enabled me to pick up choreography quickly and work on my stage presence. Having the opportunity to work with these professionals has helped me mature as a person, get out of my comfort zone as a dancer, and grow as an artist." Before the six students were called up to the big leagues, they had already performed in PBT productions of West Side Story Suite, Swan Lake, The Nutcracker, Alice in Wonderland, Dracula, Romeo and Juliet and PBT: New Works, featuring choreography from company members. This unique proximity to the professional company alongside Orr's watchful eye and involvement in the school programs creates an opportunity for students to get a feel for the full-fledged company life. Roughly 65 percent of the current company are PBT school alumni. 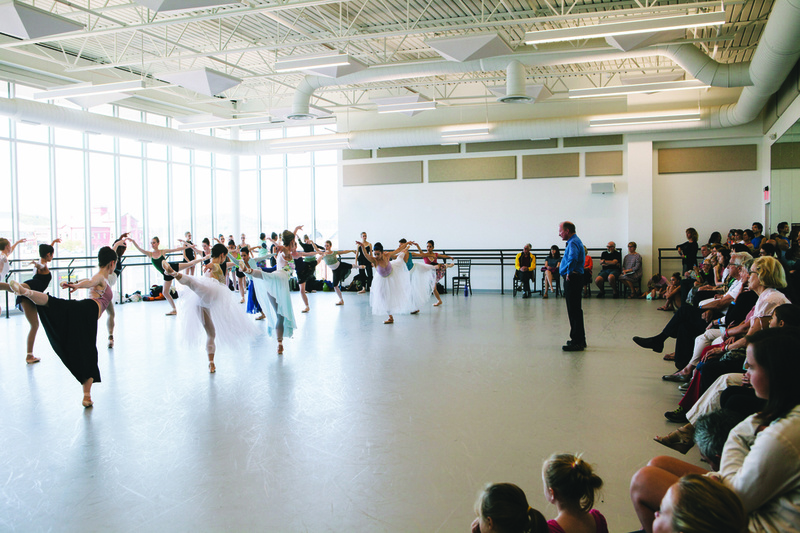 PBT Artistic Director, Terrence S. Orr rehearses students and company dancers. Photo by Kelly Perkovich. "I feel I have grown as an artist during my first year at PBT as a grad student because PBT has given me so many performance opportunities," Kesten told PBT's blog. 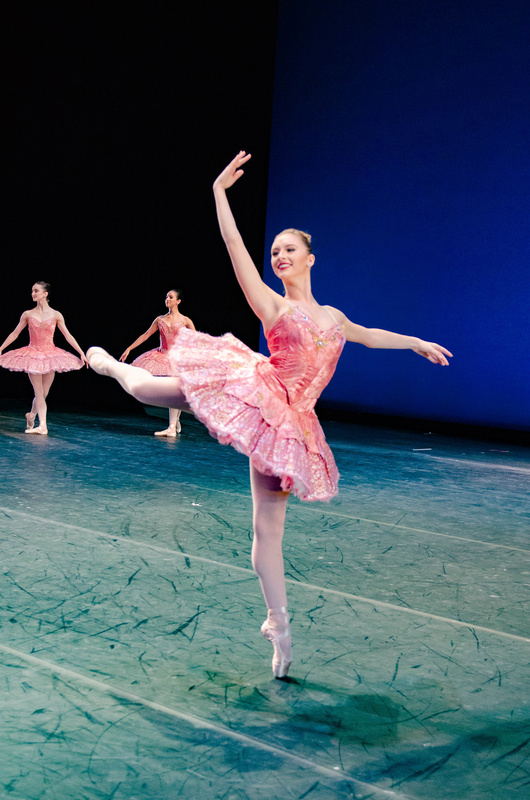 "I have performed at PBT more in this one year than I have at any other program I have attended in the past." Those experiences can translate into confidence on stage and in the studio. PBT School's students are prepared to be professional. They're guided by a stellar staff, run through a schedule fit for the pros and exposed early and often to the influence of the company's artistic director. "It has been a pleasure to work closely with these dancers," Orr said. "They've stood out on stage in both student and professional performances, and they've proven their passion, not only for their art but for this company." PBT School is embarking on a 40-city tour for its Intensive Summer Program and year-round pre-professional Graduate Program in January, 2019. For more information on the program, the audition process and to see if your city is on the tour, visit their website.